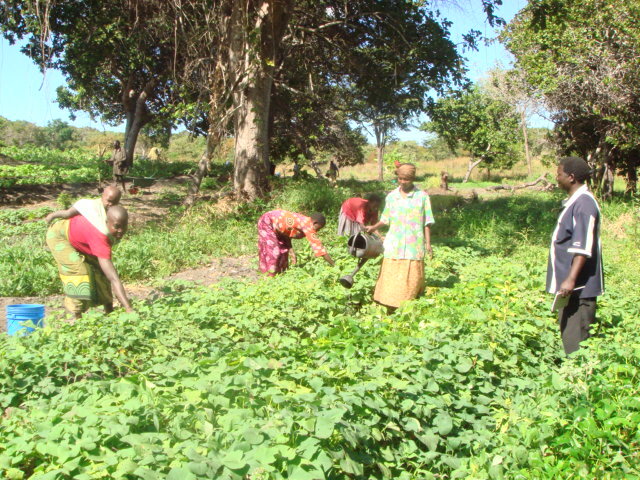 Since late 2005 WAF has been partnering with several local organisations to support smallholder farmers in our areas of operation. 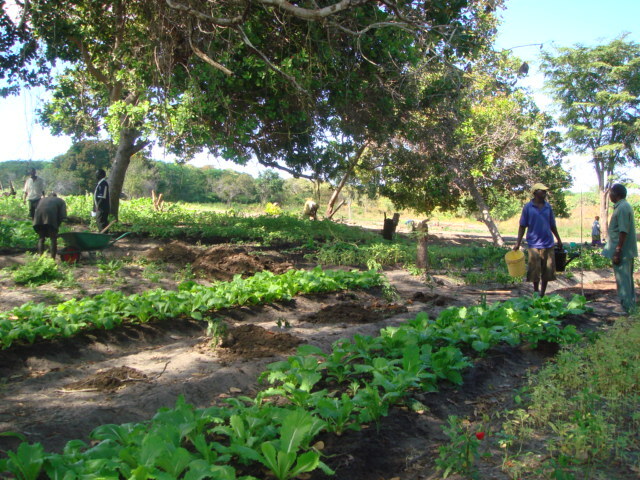 WAF began the Mchepa Farming Project in response to community consultations which highlighted the need for job opportunities and growth through enterprise development. 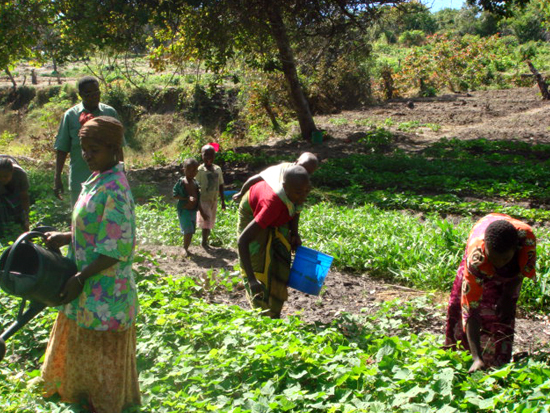 Many smallholder farmers are constrained by limited access to markets and financial services, as well as limited entrepreneurial skills for adding value to agricultural produce. In response, WAF set up a three-year programme in partnership with Mchepa Farmers Association support their farming efforts through training in improved farming methods, marketing and business skills and access to loans to improve and expand their businesses. A water well drilled by the project was able to provide extra income for the farm and increase their savings and provide clean water to the surrounding villages.